100 bottles of beer on the wall, 100 bottles of beer, you take one down, pass it around, 99 bottles of beer on the wall! 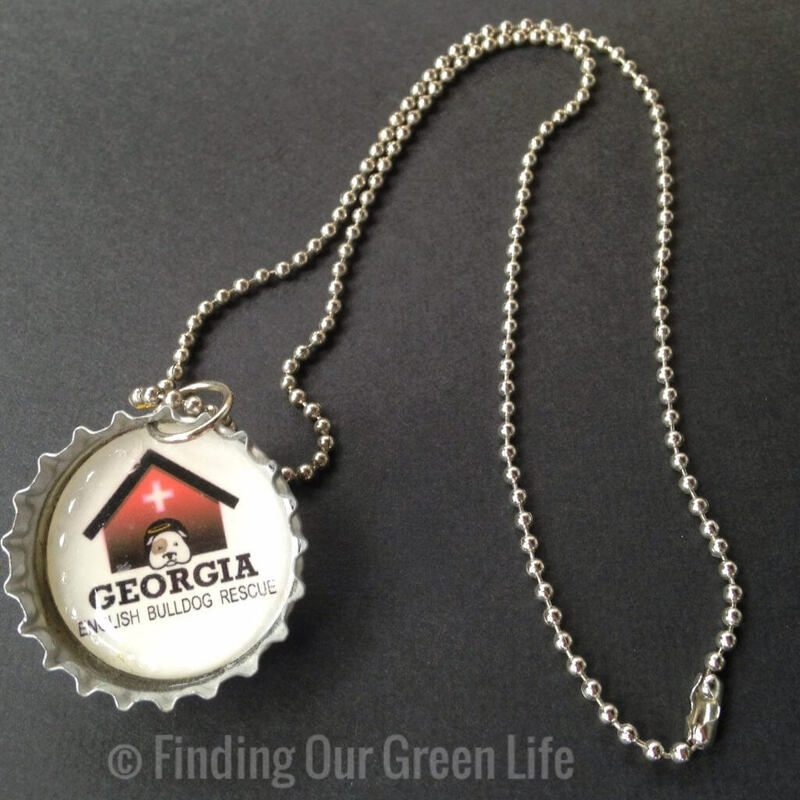 You drink the beer, recycle the glass bottle but then what happens to the bottle cap? Don’t trash it, you can recycle the bottle caps but there’s a preferred way to do it. Rather than dropping the bottle caps into the curbside bin as you accumulate them, collect them all in a steel can. Maybe it was a chili and beer kinda day so you have bean and tomato cans sitting on your countertop. Save one and use it to collect the bottle caps or channel your creative side and dive into one of many easy bottle cap projects. I like wine but it doesn’t like me so much. I like liquor but here in Georgia, we have to hit the liquor store for that and the fewer stores I have to visit, the better. Beer is my choice 8 out of 10 times. There’s something so refreshing about a cold beer on a hot day. For some reason, I had started collecting the bottle caps but without any idea what I was going to do with them. My stash grew to a slightly unmanageable amount so I needed to figure out what to do with them all. 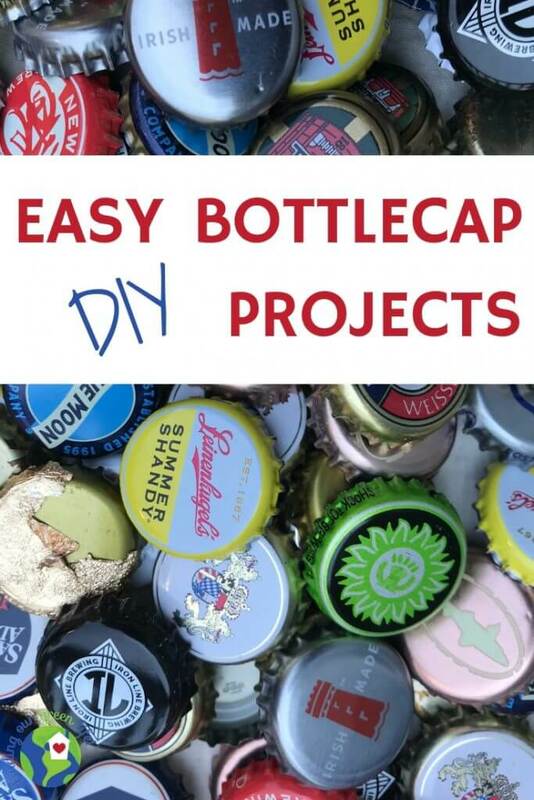 At the time, I didn’t know bottle caps could be recycled so I spent what felt like 15 minutes on Pinterest but was probably more like 3 hours, searching for different ways to use the bottle caps. At that same time, the bulldog rescue we volunteer with was fundraising. I offered to make bottle cap pins for the rescue so they use them as they wished. 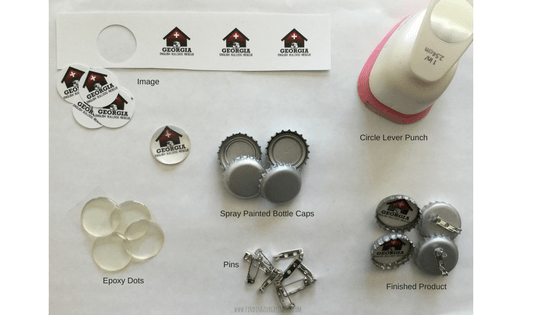 Today I’m going to share with you how easy it is to make bottle cap pins, necklaces, magnets, etc. 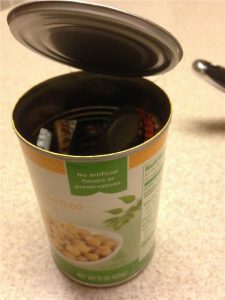 You could also easily turn it into a magnet by swapping out the pins for magnets. If you’d like to make a necklace instead, you’ll need a jump ring and a chain/ribbon/rope of some kind. When I made necklaces, I used a nail and a hammer to puncture a hole in the rim of the bottle cap. Then I inserted the jump ring and glued in the image and added the epoxy dot. Have you ever made anything with bottle caps? I’d love to see pictures. If you’ve never made anything, what would you like to make? Next time you enjoy that cold beer or soda, invite me over! Ooo boy this is an amazing idea, I love it.